Not to worry - Uimi has your babe covered in luxurious, fine 100% Merino wool. Mix and match them, we have all the colours you need - Turquoise, Marshmallow, Grass, Poppy, Daffodil, Denim, Raspberry, & Fairyfloss. Super cute and super toasty eco friendly knits, made right here in Melbourne by our friends at Uimi. 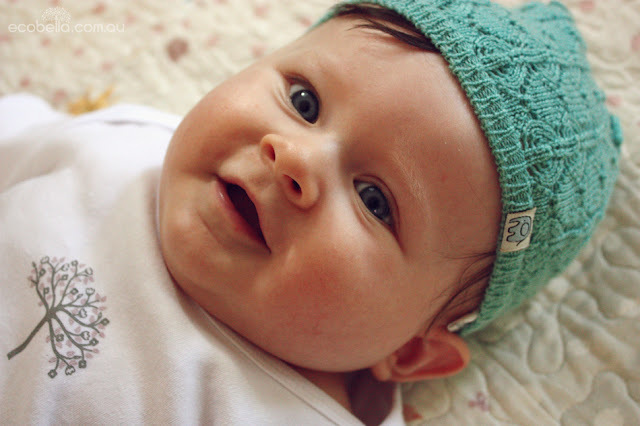 These make perfect gifts for newborns, just like Nanna used to make. 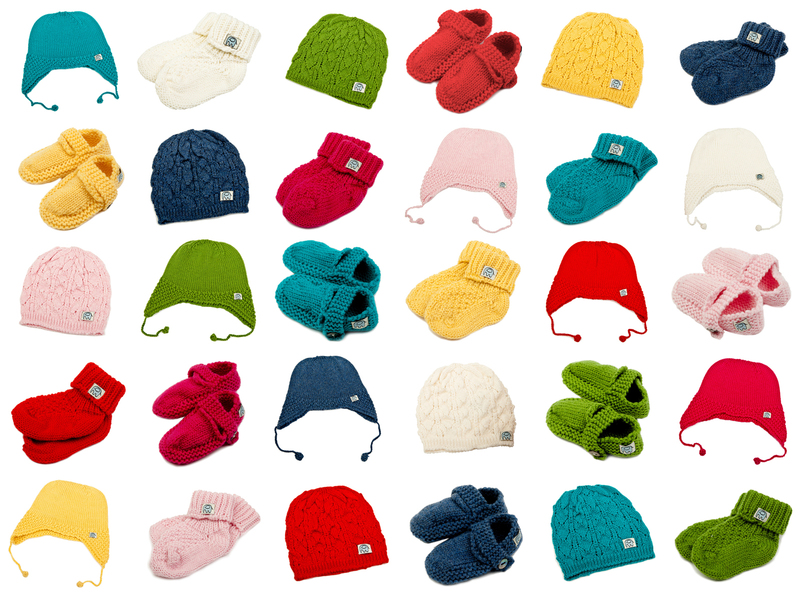 I love the Ella Beanie - my little girl's favourite (seen above in Jade)!